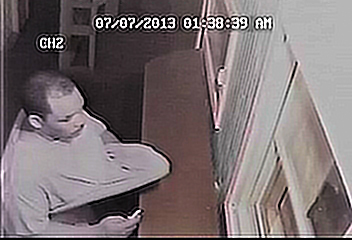 Alexandria Police need your help to find a burglar who is targeting businesses. 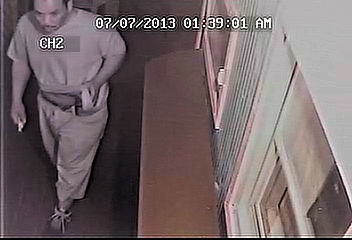 Police say this man is wanted for the July 7th break-in at a Metro Drive business. Anyone with information should call APD at 318-449-5099.